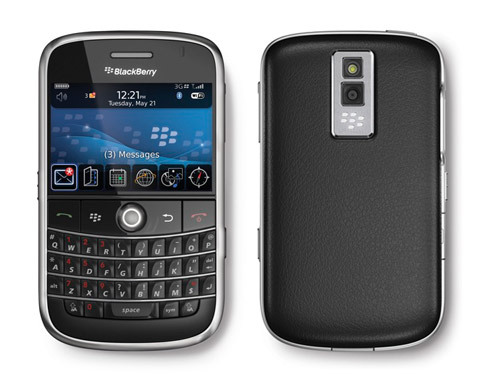 The latest Crackberry to join the family was recently unveiled. 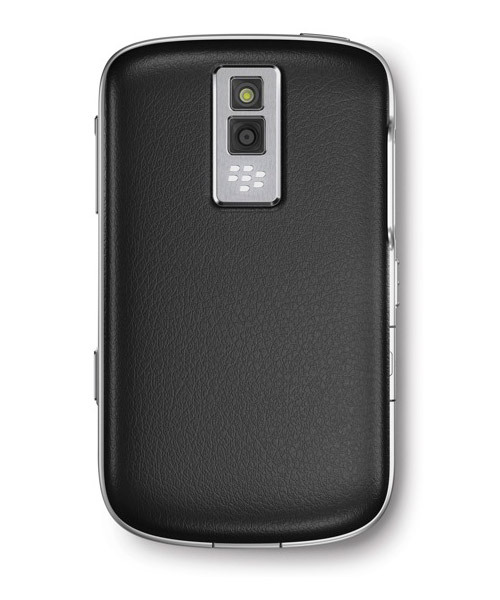 Among the leaders in PDA phones, the code named 9000 was officially bestowed the some what cheesy name Bold. Nomenclature aside, the Blackberry Bold enjoys a well deserved upgrade as the first major BB release in two years. 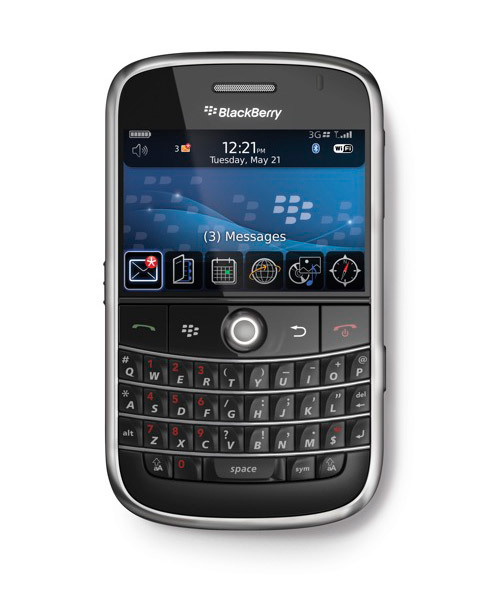 The aesthetics are relatively the same, keeping that distinct BB look stressing what most business users will confirm, usability. The development of a new software platform goes hand in hand with the obvious hardware improvements such as HSPDA, Wifi, 625MHz CPU, 1GB internal flash memory and expandable storage up to 16 GB. While unsure of how many people defected from Blackberry to the iPhone, for those looking to return to the goodness of a solid keyboard, a new king has emerged. Recent times have brought on a tidal wave of development on an artistic side of things in China. As witnessed by the vast re-zoning of 230,000 sq meters to create Beijing 798, the full fledged cultural district features a wide range of cultural enhancement opportunities including the Ullens Center for Contemporary Art. The gallery space houses many international artists in mediums such as installations, paintings and photography. Many stunning pieces were on hand including various exhibits featuring live animals such as spiders, turtles and snakes. With the unfortunate circumstances having taken place in Darfur, the Mighty Mic group has taken it upon themselves to create a campaign surrounding the Darfur Genocide. For the upcoming Mighty Mic Human Rights Awareness Concert later this month, Twelve Bar and their “It’s All Love” approach to their trade were chosen to create a commemorative t-shirt for the event with 100% of all proceeds donated to mobile clinics set up in refugee camps for Darfurian refugees. The t-shirt features Twelve Bar’s iconic heart logo with pictures of Darfurian children seen inside. Mighty Mic represents a 9-day event which will take place at UCLA within the Westwood Campus. The event will be further filled with Genocide Awareness Week and a concert. The group itself was created on the basis of providing social justice and human rights. This year’s concert artists include Ok Go, Zion I, rock & Roll and Rhymefest while the t-shirts will be available for sale exclusively at the concert and through Mighty Mic. For any inquiries please contact mightymicconcert@gmail.com. As I write this, blog world can’t stop won’t stop… it’s getting late. Beyond the rather lifeless product descriptions comes some of our first hand accounts and sights that have taken place prior to the first day of Nike’s Sportswear Beijing 2008 event. The day has been marked by internet frustrations, only one internet wire for two computers and meeting good people. Regarding the internet, luckily Kevin is a computer nerd and brought to light the fact that two computer scan share i-net via Bluetooth. Met some people from our old stomping grounds… aka Canada including the good peeps at Inquiring Mind, What’s Really Good Magazine and Nike Canada. The Nike Air Max 90 Infrared alongside the Air Max 95 Neon are models which have represented the two most popular OG colorways from the ever significant Air Max collection of footwear from Nike. Despite the inception of visible Air Unit goodness in 1987 with the Air Max 1, the effect began to reach paramount levels in 1990 with the release of the Infrared 90. Twenty years since the original release and the re-branding of a segment of Nike’s leisure/lifestyle brand on the horizon, the legend has been revisited. Embodying the similar aesthetics from the past, the Air Max 90 for 2008 features updated technical and performance aspects to revive the high performing aspect of the Air Max collection in a more contemporary setting. One of the highlights in Chinese architecture will take center stage later this summer as Beijing’s National Stadium, dubbed the Bird’s Nest will host a large portion of the Olympic events this summer. To commemorate the stadium and its significance, the cornerstone of Nike’s footwear segment, the Air Force 1 has been reinterpreted in the style of the Bird’s Nest. The black leather upper is marked with details similar to the same ones seen on the National Stadium which has earned it the aptly named nickname.